These applications work for you if you want to sell on your website along with eBay and just import all your listings to your own website. It saves time and efforts so that you don't have to do that extra work. How these importer plugins work and what do they do? They upload your entire store or the bunch of products in minutes. When the products that you have are of wide range the potential of them being sold is increased. You save money and do not need to hire virtual assistants to make any addition to the store. These apps help you get your work done very easily without much of technical input all you have to do is visit your product and click on add button. These applications handle images, size, color and other features of products and even the categories. They support active, unsold and scheduled items. 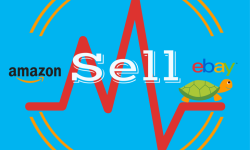 Supports all type of listings for example Auction, various offers, Deals, private listing, eBay deals. eBay Products import tools making your work much easier than manually doing it. These Importers are extremely user-friendly; within few simple steps, the user can import all its items from eBay. These eBay tools are helpful in creating stores with specific eBay products import. The import can take place page wise, where you Import a bulk of items from eBay in a paginated way. Here you can import the store categories. 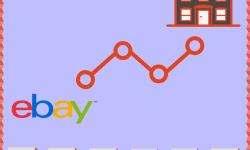 Moving from eBay seems to be a popular solution for e-commerce sellers who want an affordable, scalable and flexible eBay alternative. The love affair with eBay might have to an end for a lot of sellers. 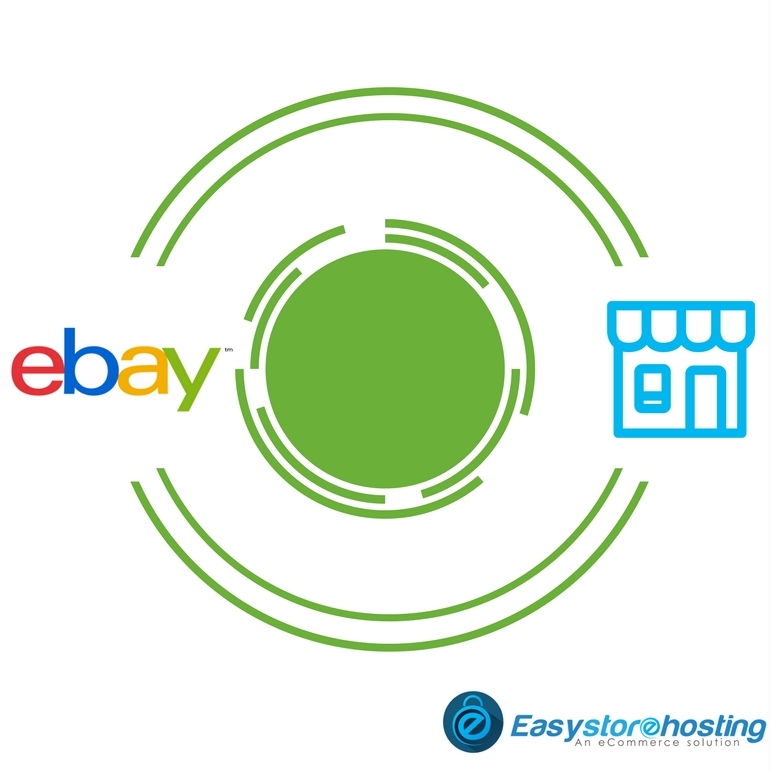 Various plugins and extensions provided by different brands have made it extremely easy to import all the data from eBay.